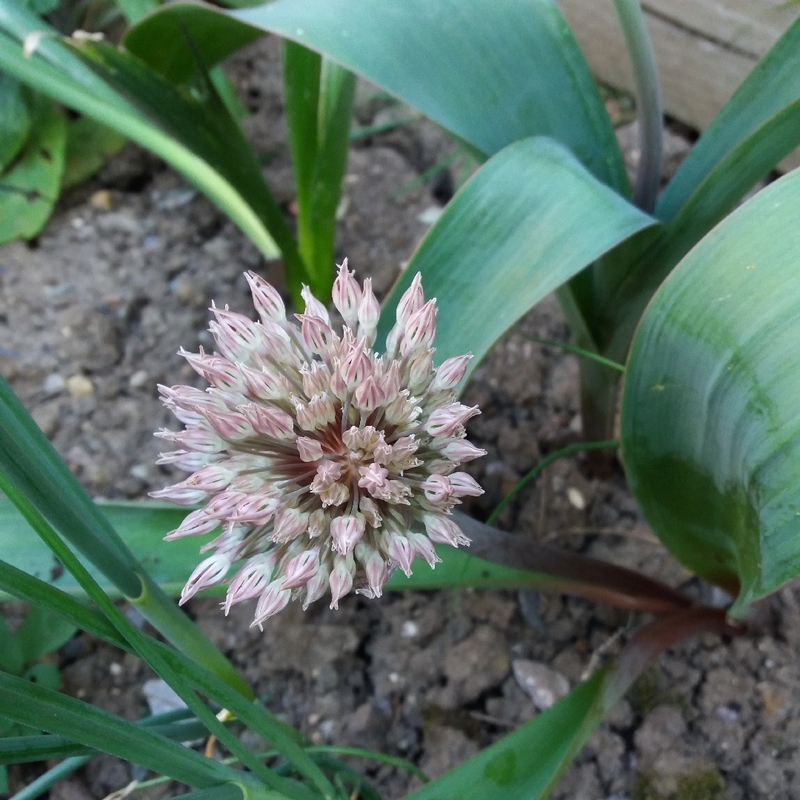 Alliums do best in well drained soil in full sun. 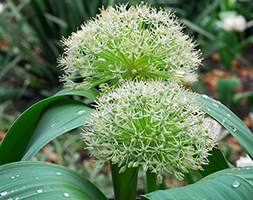 Plant smaller types among alpine plants, the others, between low growing shrubs or herbaceous plants. 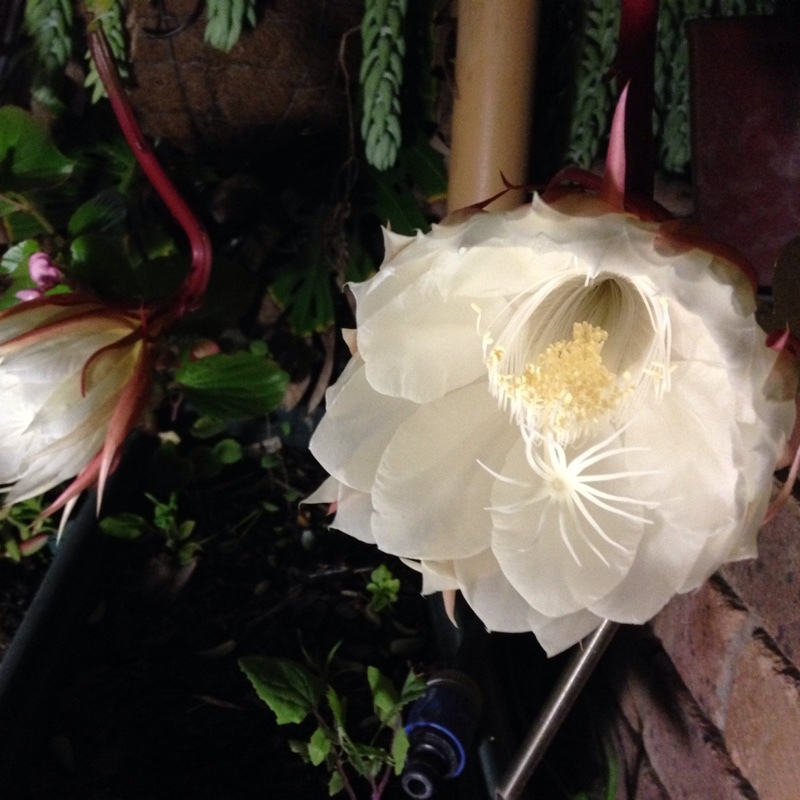 Plant in mid to late autumn covering the bulbs to 3 or 4 times their own depth and leave untouched for several years until the clumps are so thick that flowering is stifled, and then divide the clumps. 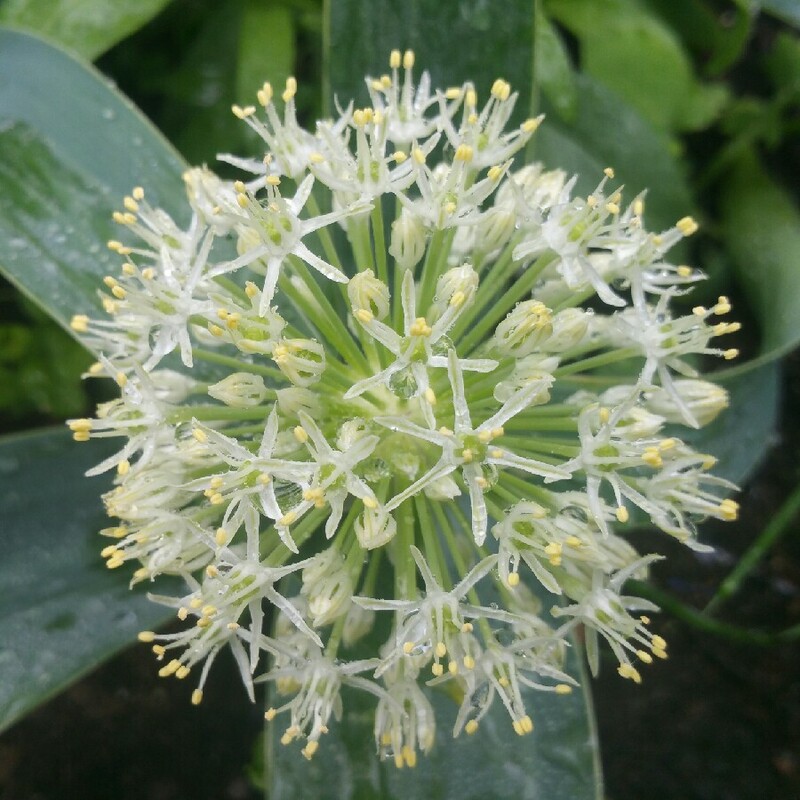 Most allium varieties flower from early to mid-summer. 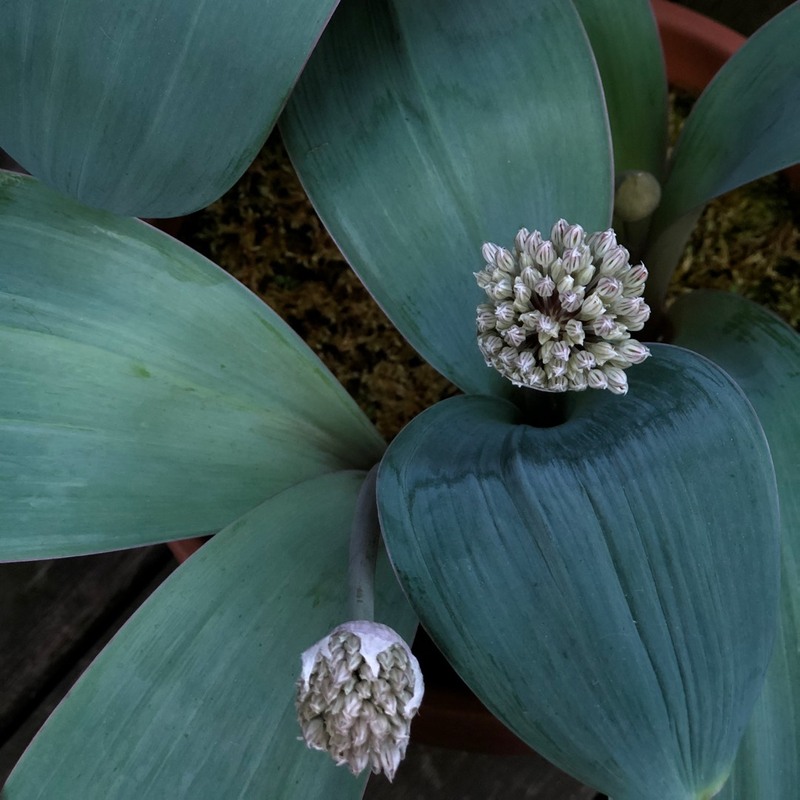 Species which multiply rapidly can be split in the autumn or as growth starts in the spring.. Replant both spring and autumn-divided plants immediately and keep the soil moist. 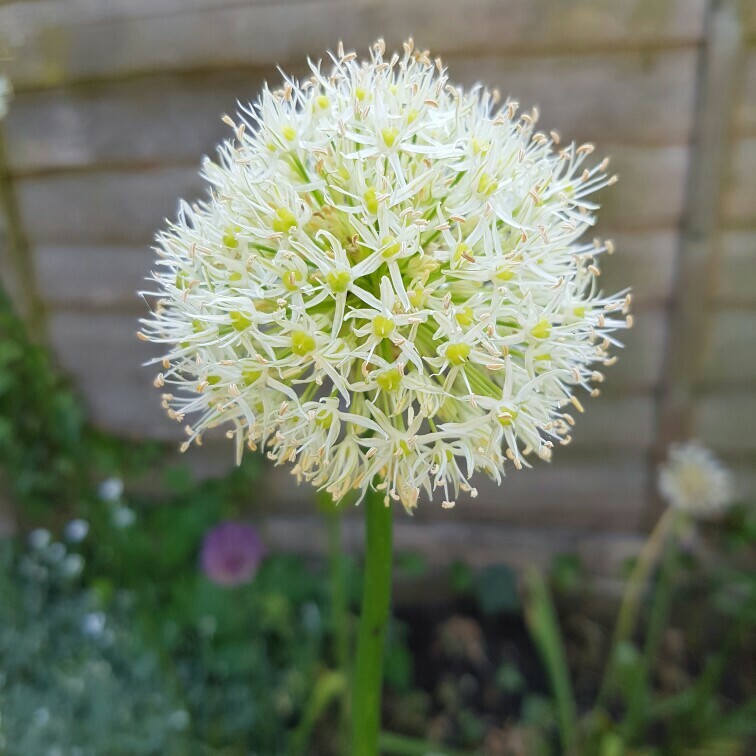 Alliums very often produce off-sets - little immature bulbs at the side of the bulb. 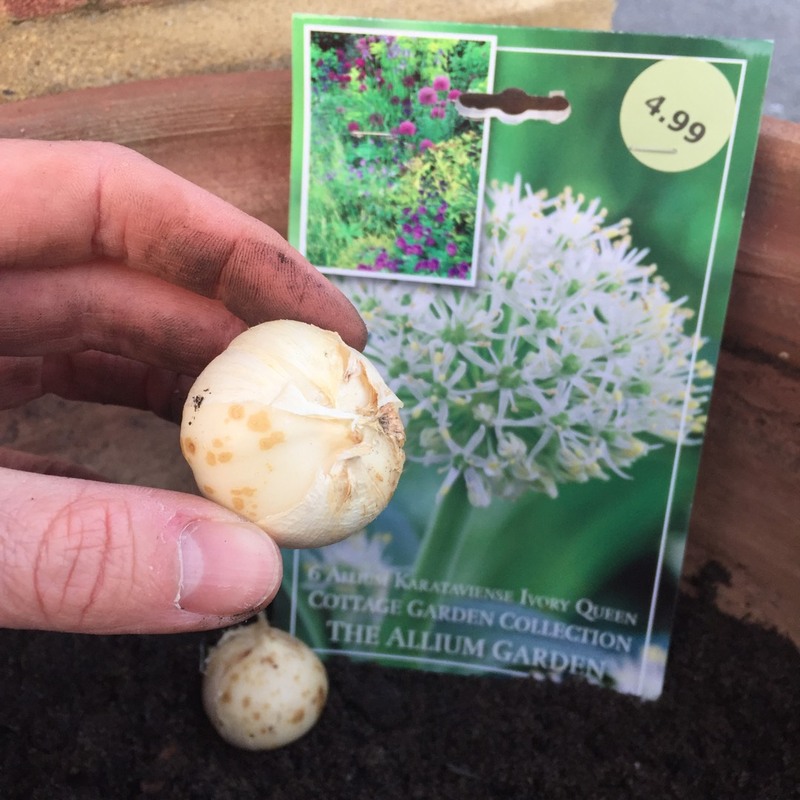 In Autumn the bulb can be lifted and the offsets gently removed and replanted.